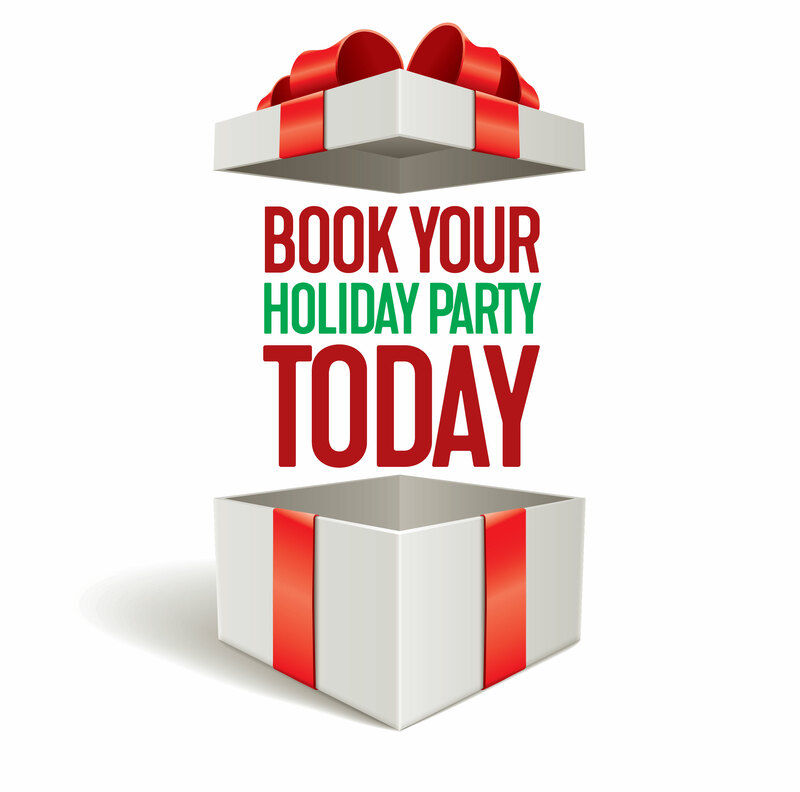 It’s never too early to start thinking about your corporate holiday party/event. 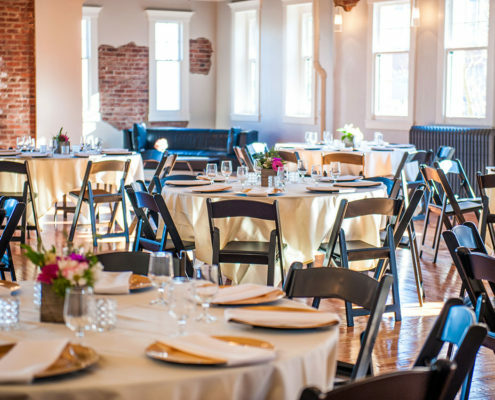 At our venue or yours, our event coordinator can help you every step of the way. 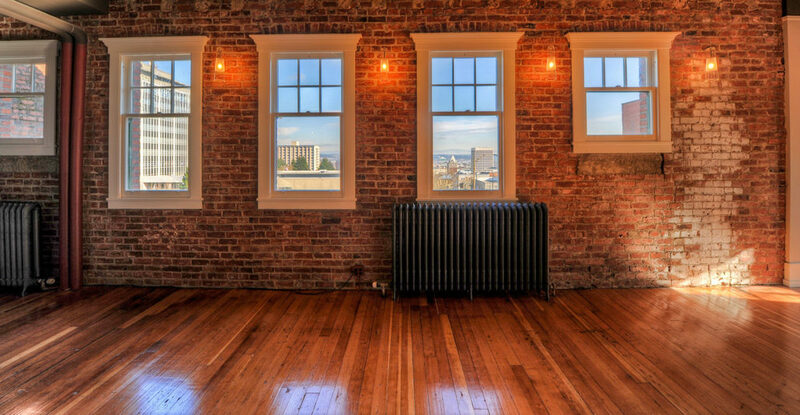 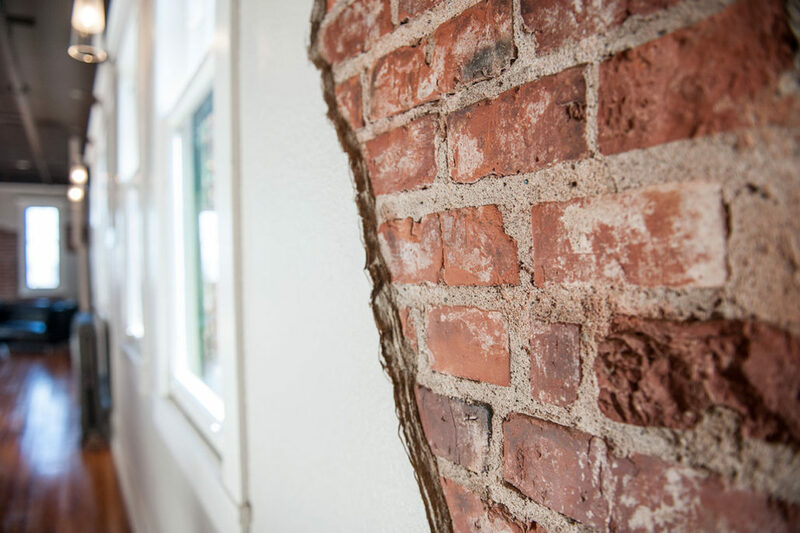 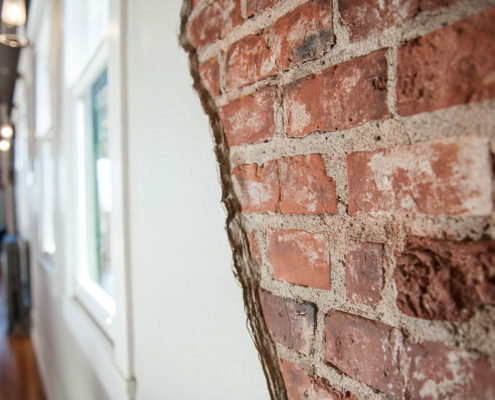 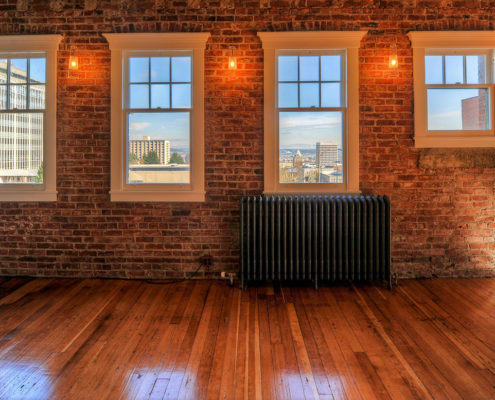 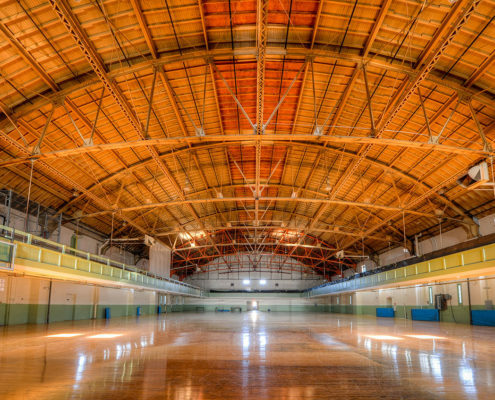 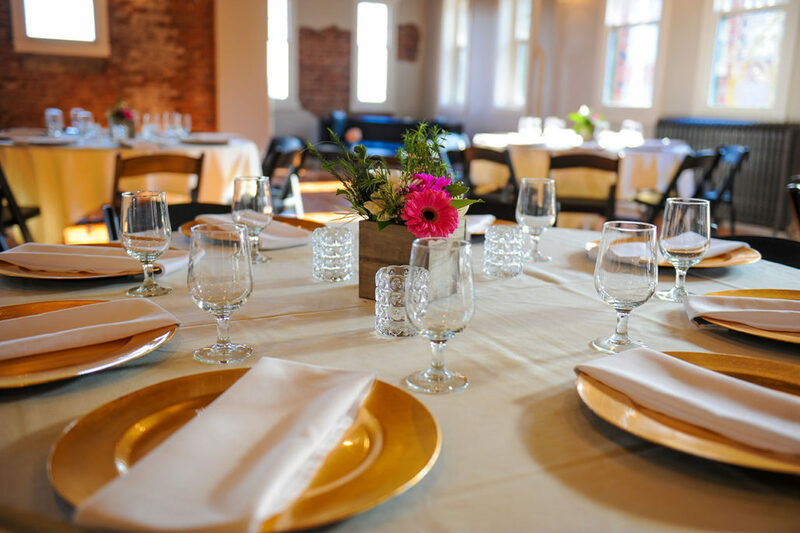 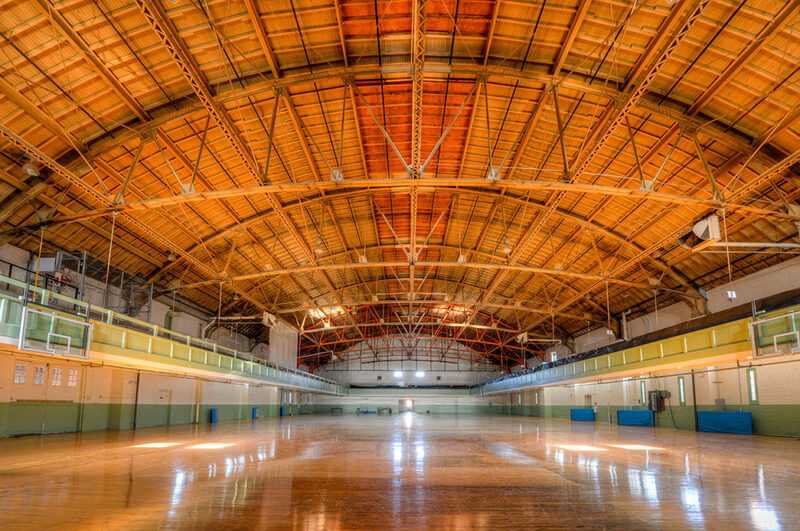 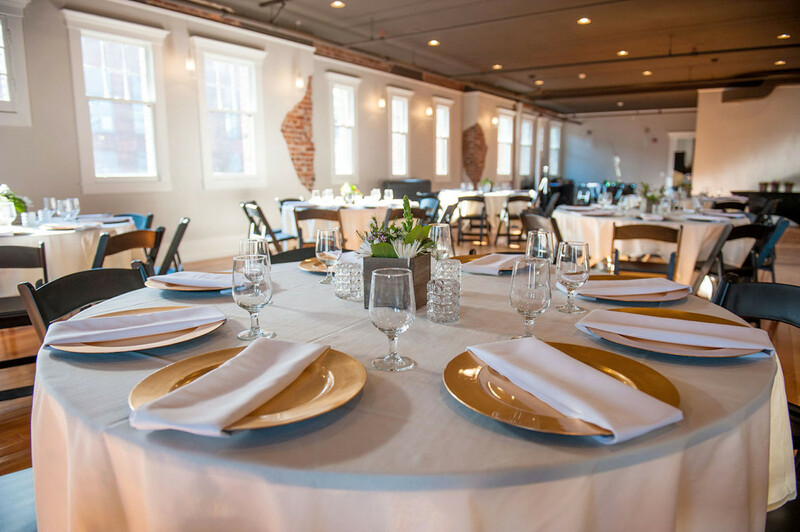 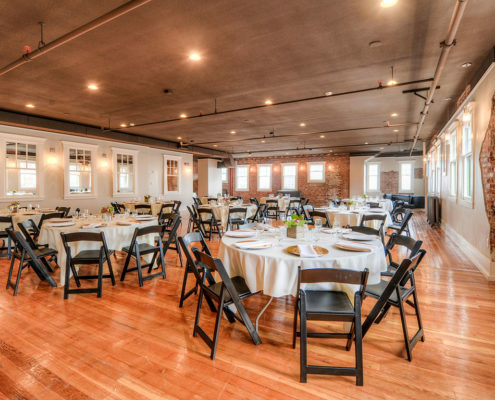 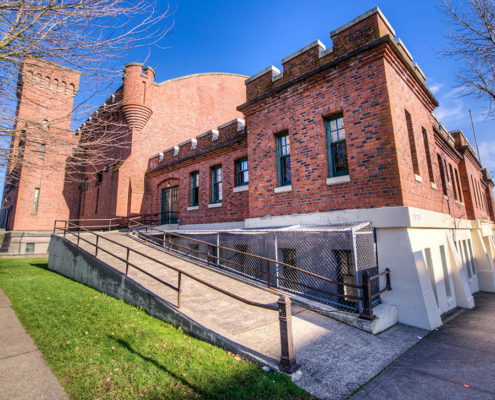 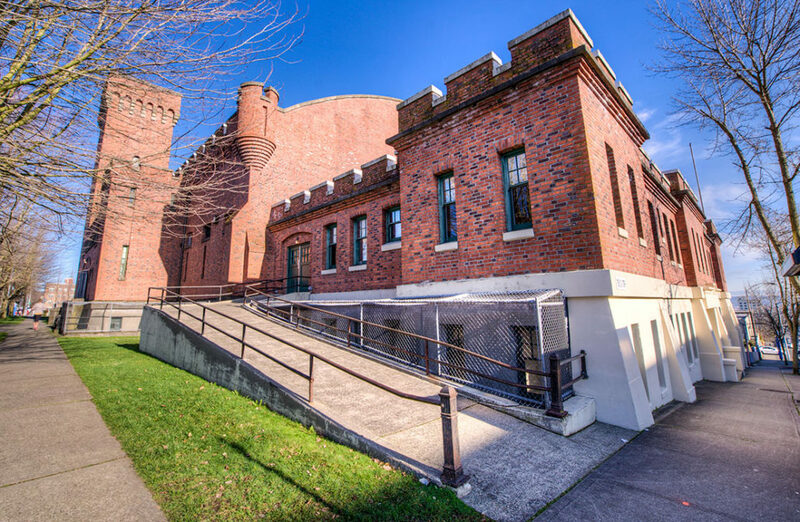 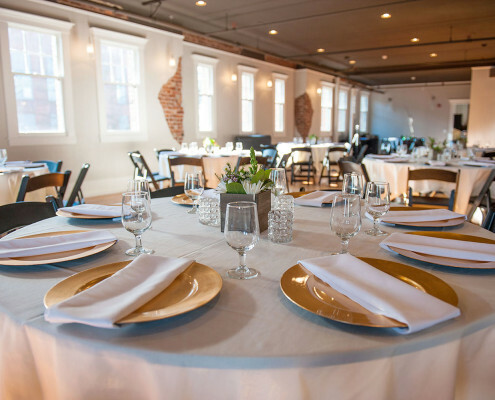 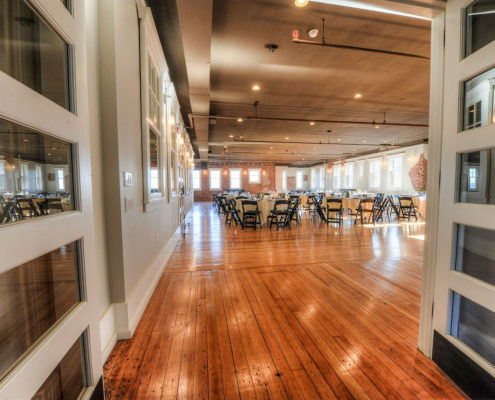 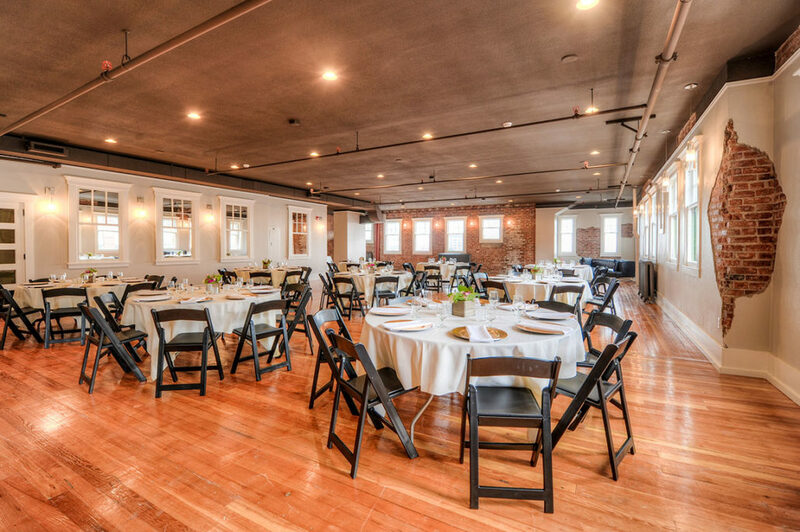 Our exclusive venue located in downtown Tacoma, The Tacoma Armory provides the perfect indoor space to host your corporate holiday party/event. 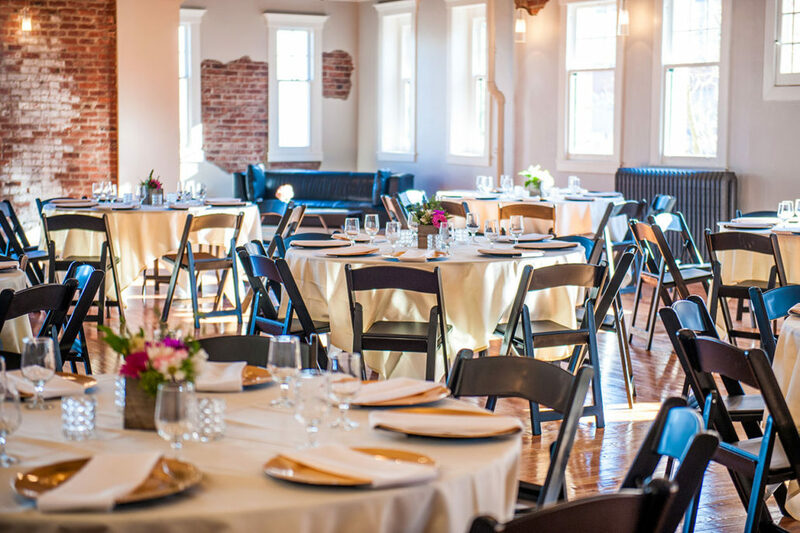 For groups as small as 50 or up to 500 guests, our holiday decor blends perfectly with the venue’s historic and rustic ambiance to create a classy and elegant holiday feel. 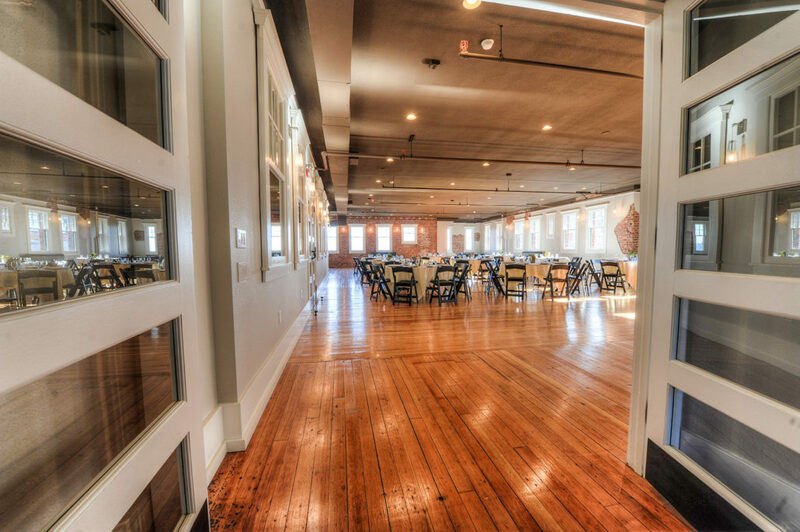 Fill out our form to request a tour of the venue. 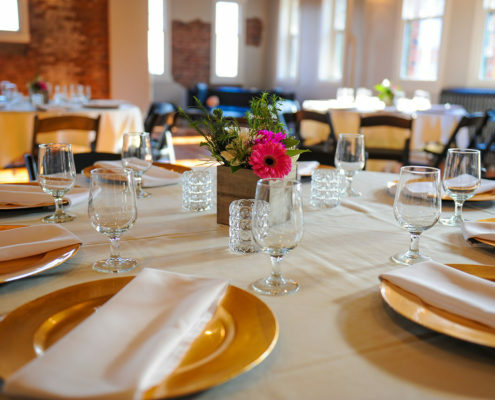 Our catering director will contact you too set a date and time.